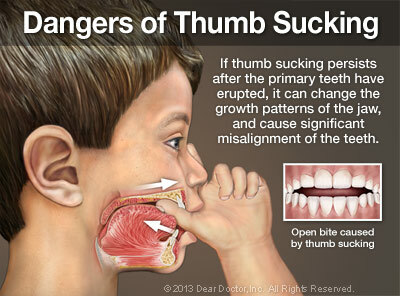 There are several ways that kids can benefit from seeing an orthodontist at an early age. 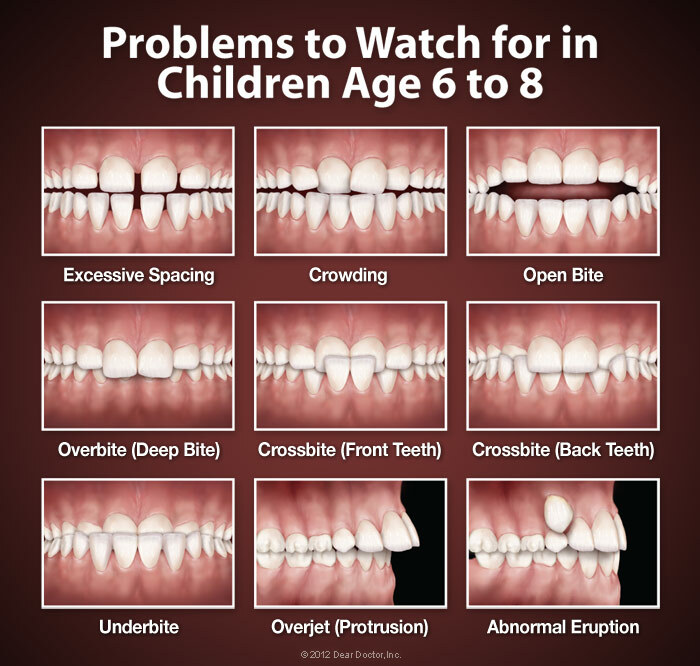 But it's important to recognize that early evaluation isn't necessarily followed by early active treatment; in most cases, if orthodontic work is needed, we simply monitor your child's growth patterns until we see that it's time for treatment to begin. This gives us an opportunity to get the best results in the most efficient way, and to help prevent future problems. For the majority of children and adolescents treatment for common orthodontic problems typically begins around age 11 -13, when all of the baby teeth are gone and many of the permanent ones are in place. 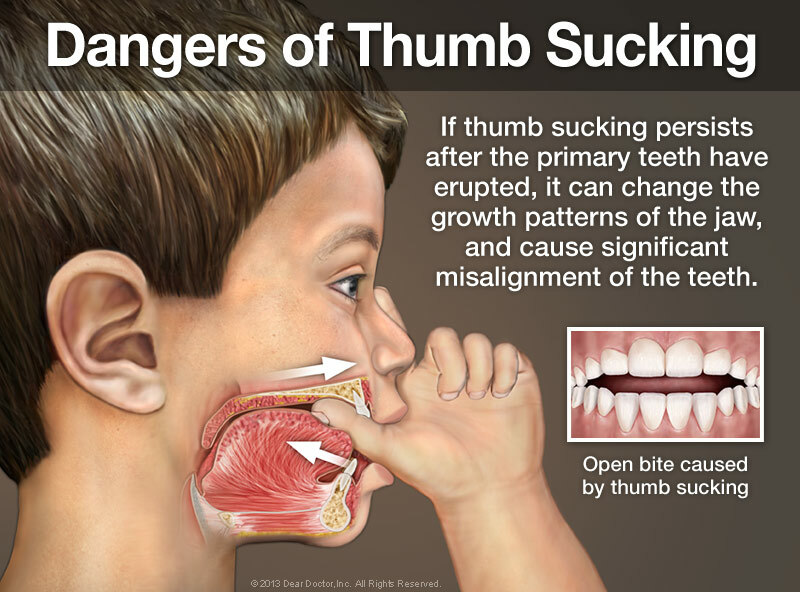 But there are some conditions that are much easier to treat if they're caught at an early age, when a child's natural growth processes are going full speed ahead.